And your analysis must be accurate and honest. By that, I mean that you cannot be impacted by preconceptions, also known as blind spots, also known as blinders. These preconceptions may be yours, or they may be a part of your business’culture. In every case, you have to first analyze your own position accurately in order to be able to analyze your competitors’ positions accurately. One of the key precepts underlying CI is that all CI must be actionable. That is, you, or whomever you give CI to, is able to take an action which could not be taken before or make a decision which could not be made before. Providing CI which does not support some action is a waste of time, money, and effort. That is the difference between “good to know” and “need to know”. My thanks to http://www.chessquotes.com/ for this resource. John J. McGonagle and Carolyn M. Vella, The Manager’s Guide to Competitive Intelligence, Praeger, Westport, CT, 2003, p. 10. 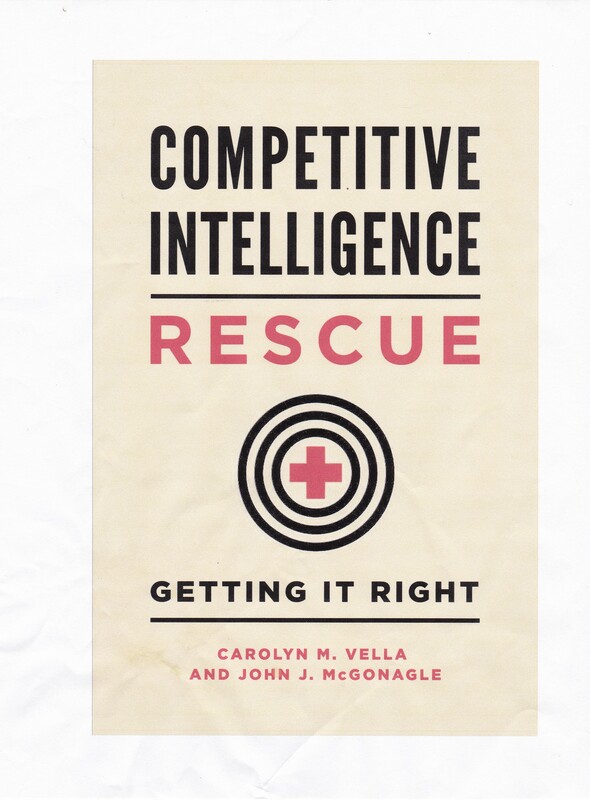 See John J. McGonagle and Carolyn M. Vella, The Internet Age of Competitive Intelligence, Praeger, Westport, CT. 1999, pp. 26-31 for more detail on the sources for these estimates.